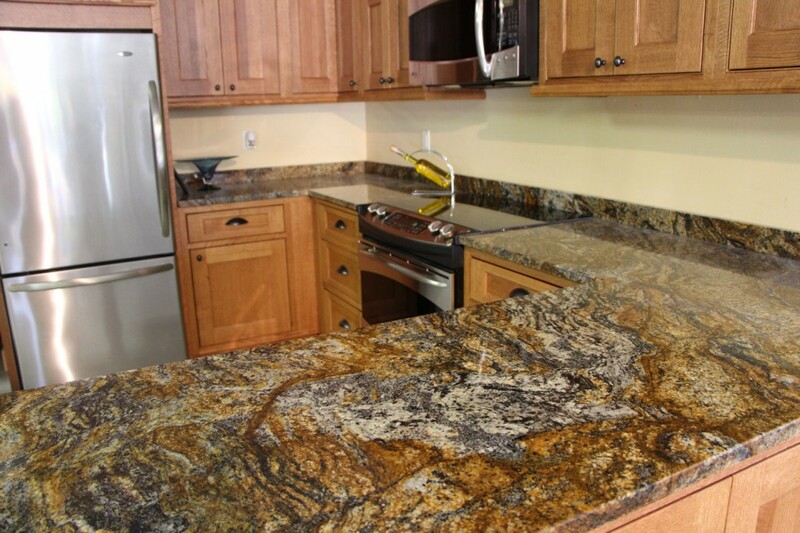 Brunsell, the name you trust for your building materials, is also your first choice in countertops. 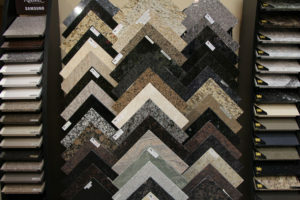 Being the best means offering the industry’s best countertops, in the widest selection of styles and prices. Whatever your style, whatever configuration you need, whatever material you prefer, we can help complete your room’s look with a countertop that’s gorgeous and lasting. Any countertop you purchase from Brunsell is guaranteed to be made from highest-quality products and carefully crafted for your individual needs. This is true regardless of price or design. We simply do not settle for less than excellence. Contact one of our designers to set up an appointment, or just stop in to browse.